MOPAO2T is a newly designed touch screen type metallographic specimen grinding and polishing machine which is equipped with double discs, conversion functions between Chinese and English, and timing function. It can realize the whole process of rough grinding, fine grinding, rough polishing and finishing polishing for specimen preparing. 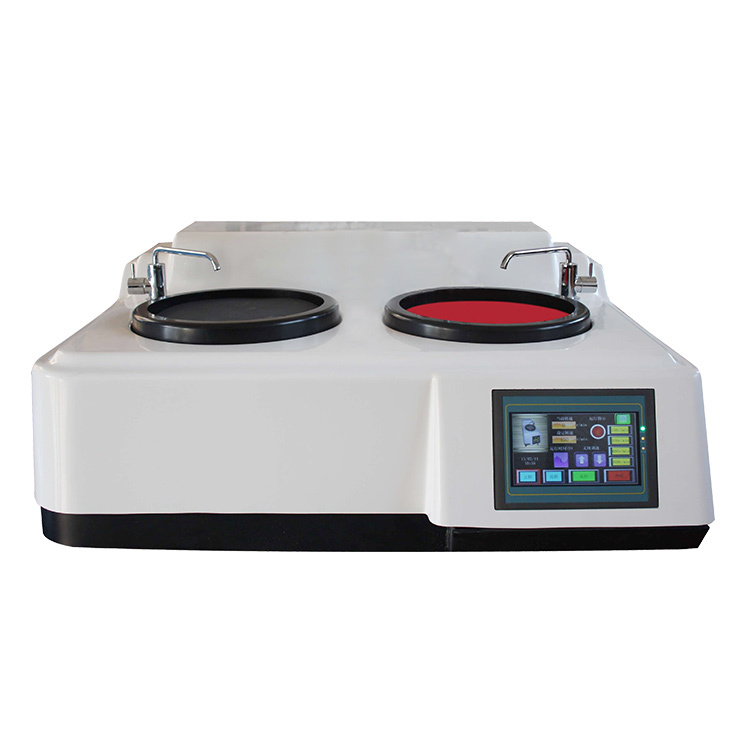 This machine is the ideal specimen preparing instrument in factories, scientific research institutes and laboratories of colleges. The half-automatic polishing and grinding heads are designed according to investigation and researches on the market and customers` requirements. They are suitable for the lab preparing right amount sample. 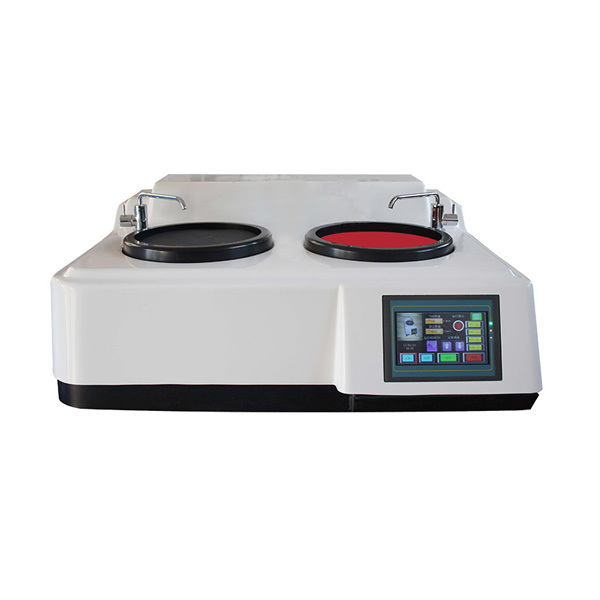 MPT can be used for preparing single sample. They can prepare one, two or three samples at one time. MPT can be mounted to many models of polishing and grinding machines produced by us. They are easy-to-use, and the quality of finished sample is high. 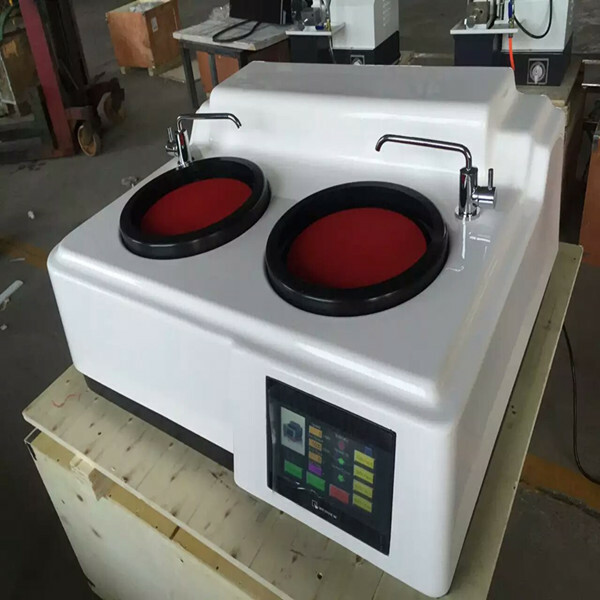 Each one is an ideal option for the lab of factories, science and research institutions and universities, which can prepare sample by unmanned operation with adjustable dripping device. Looking for ideal Fiberglass Grinding Machine Manufacturer & supplier ? We have a wide selection at great prices to help you get creative. All the Jewelry Polishing Machine are quality guaranteed. We are China Origin Factory of Dual Grinding Machine. If you have any question, please feel free to contact us.